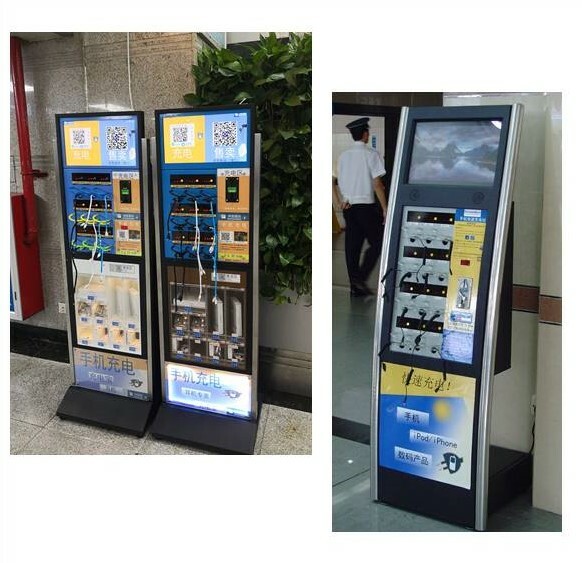 RHL launch a serie of smart timeless charging stations for cell phones, smart phones, I pads, etc. 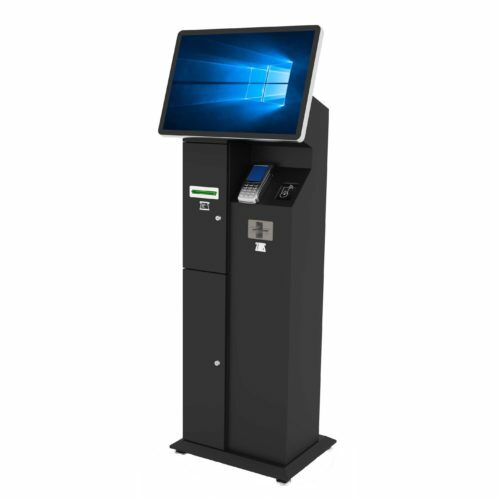 All our charging stations utilizes rapid charge technology that will safely charge a cell phone up to twice as fast as a standard outlet charger. 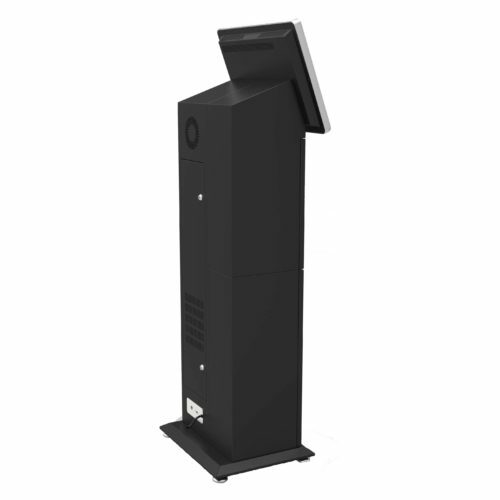 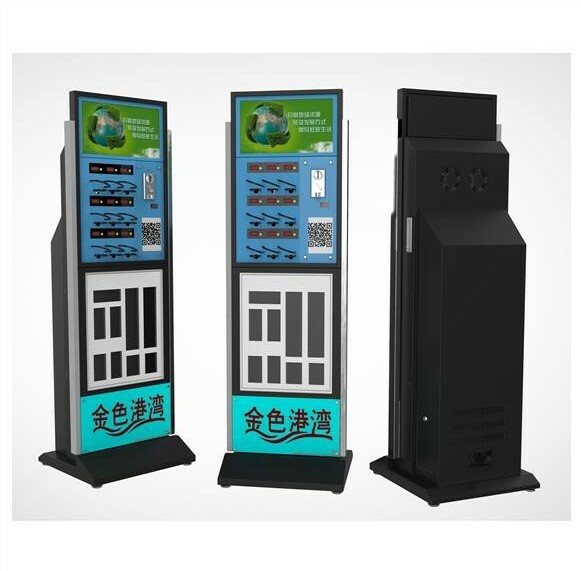 RHL´s Cell Phone Charger stations are portable and require minimal floor space, making them easy to place at airports and other transportation and guest service venues.